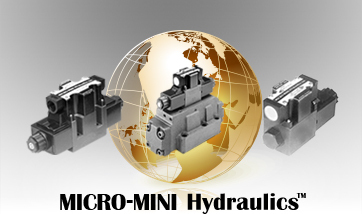 MICRO-MINI Hydraulics™ has been supplying North America with durable, high quality products for over two decades. 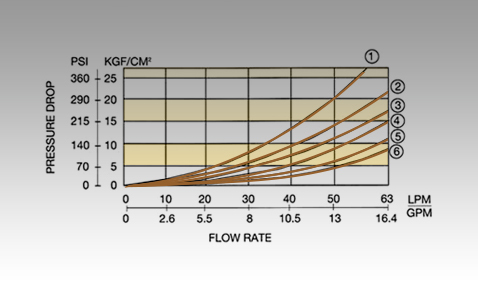 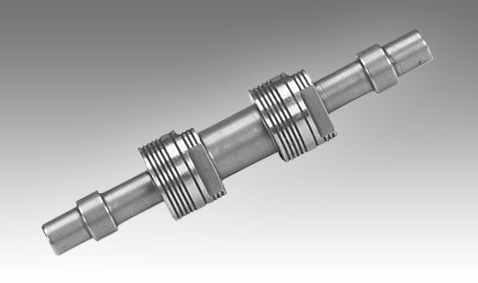 Increasing numbers of discerning individuals who demand high quality and performance at a reasonable price are switching their valve preference to MICRO-MINI Hydraulics™. 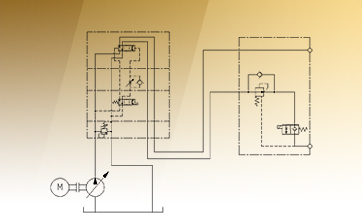 With a dedication to outstanding customer service, including maintenance of a large quantity of assembled valves and valve components, we can often ship the required valve the same day of receipt of an order. 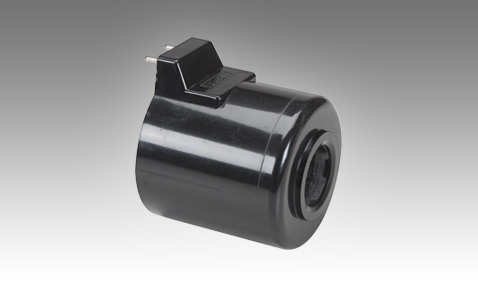 Just in time delivery is available for OEM requirements.